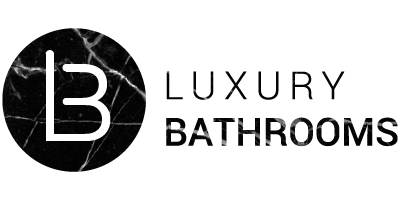 Get all you need to know on bathroom decorating ideas and bathroom furniture in one click. 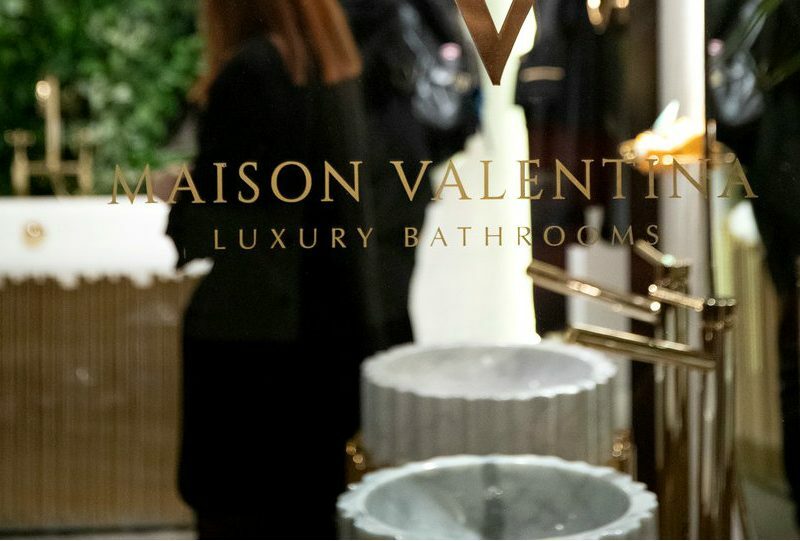 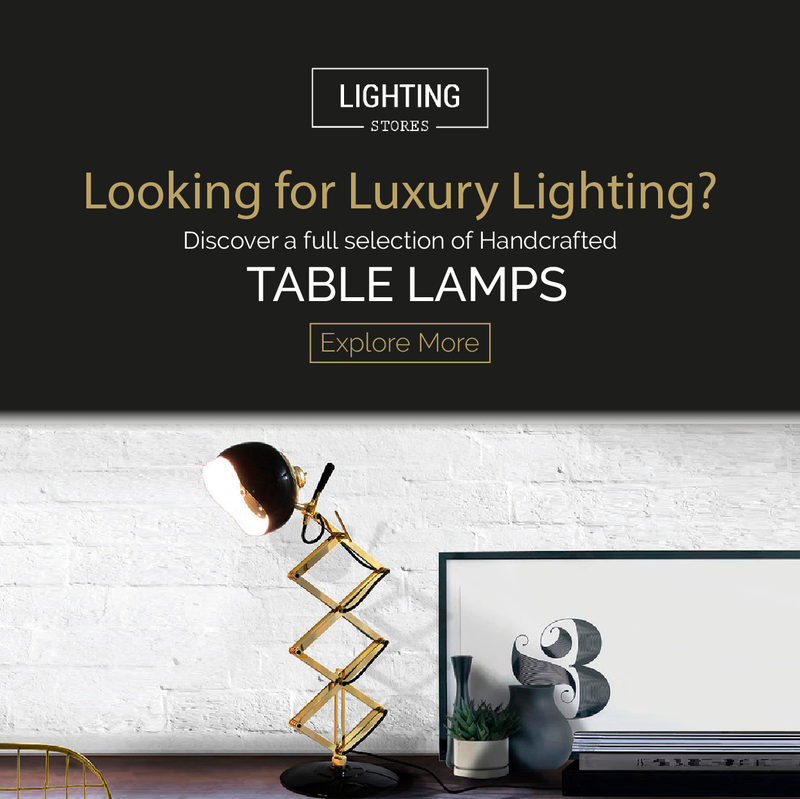 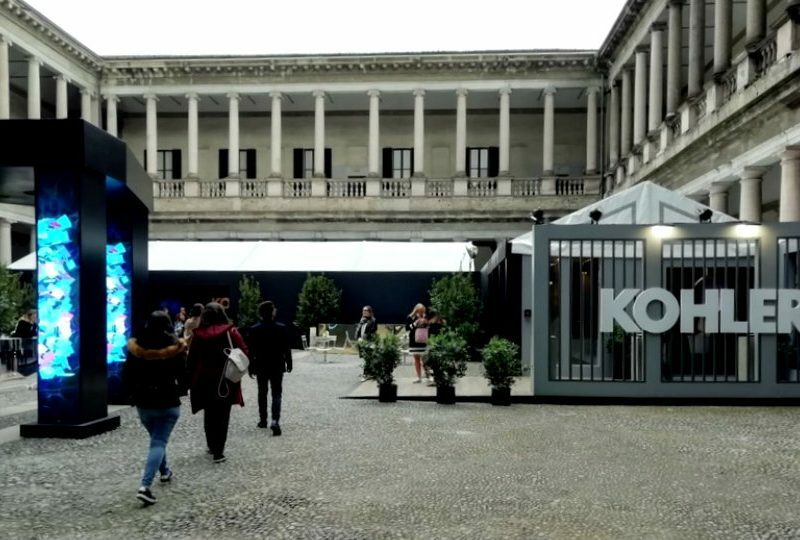 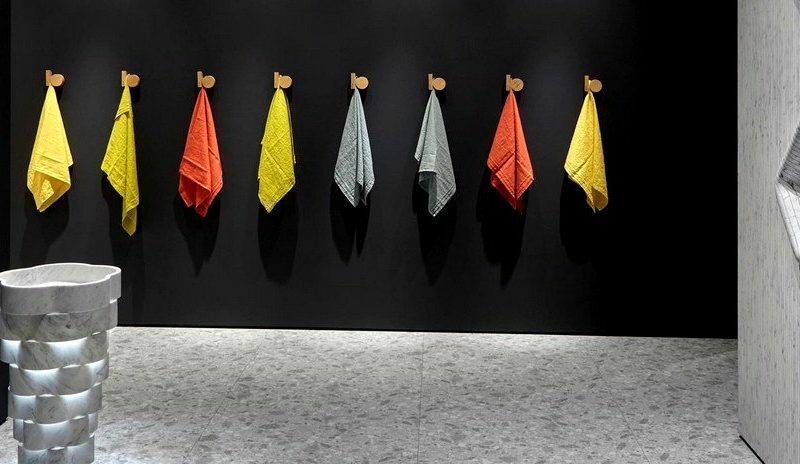 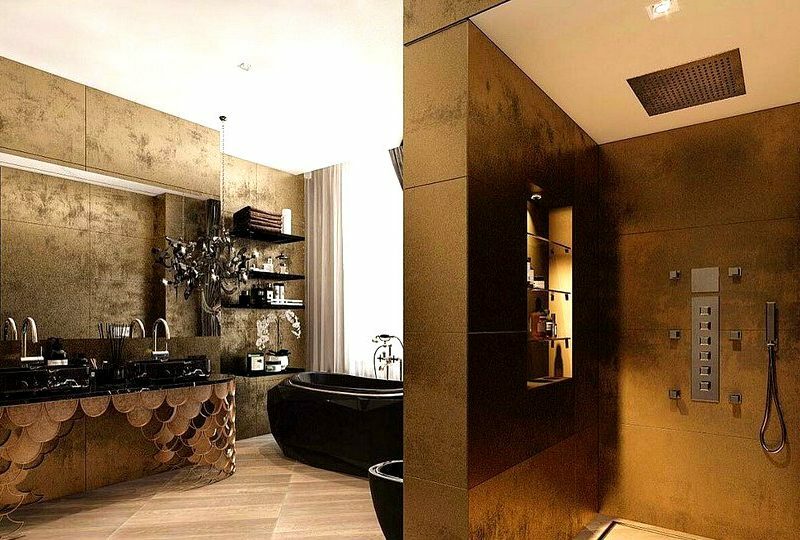 Would you like to be up to date on the latest bathroom furniture collections and interior design projects from the world’s most successful luxury brands? 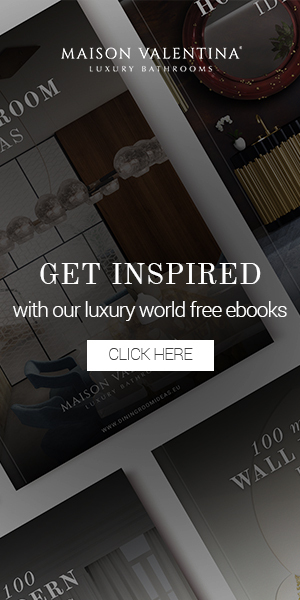 Then subscribe to our newsletter service! 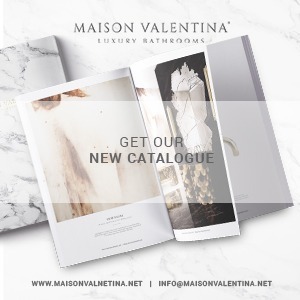 Twice a month you will receive the most exclusive articles and tips from Luxury Bathrooms, including design inspirations from names such as Kelly Hoppen and Ryan Korban!